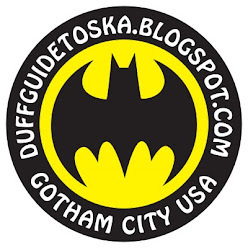 The Duff Guide to Ska: The Duff Guide to Ska Fast Takes: The Autocratics "The Autocratics," Soweto "Turn On the Music Again," Wild Man Riddim "Worldwide Frequency," and Doctor Bird Reissues! The Duff Guide to Ska Fast Takes: The Autocratics "The Autocratics," Soweto "Turn On the Music Again," Wild Man Riddim "Worldwide Frequency," and Doctor Bird Reissues! 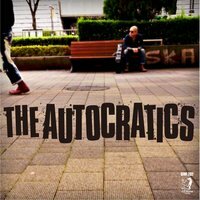 The Autocratics The Autocratics (CD, Ska in the World Records, 2017): This powerhouse Japanese band is heavily influenced by 2 Tone--The Specials and Beat, in particular, and The Autocratics shamelessly nick bits of their songs here and there (listen to "Populace Intention," "Nothing Hopeless," "Too Much Too Old," and "The Selection"), but you won't care, since it's all done so well. This album's a blast from start to finish; they must be incredible to see live, too. 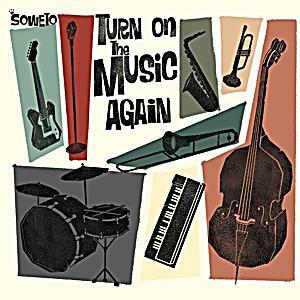 Soweto Turn On the Music Again (CD + LP, Liquidator Music, 2017): This album is full of excellent original cuts in a vintage '60s ska sound, with wonderful Skatalites-like instrumentals ("Don in the Arena" and "Last Duel in the OK Corral") and catchy early ska vocal cuts--think Maytals, Gaylads, Jackie Opel, etc. ("Smile," "Please Don't Go," "I Won't Come Back," "Fire in Meh Wire"--their own tune, not a Laurel Aitken cover). Ska traditionalists will love this band and release. 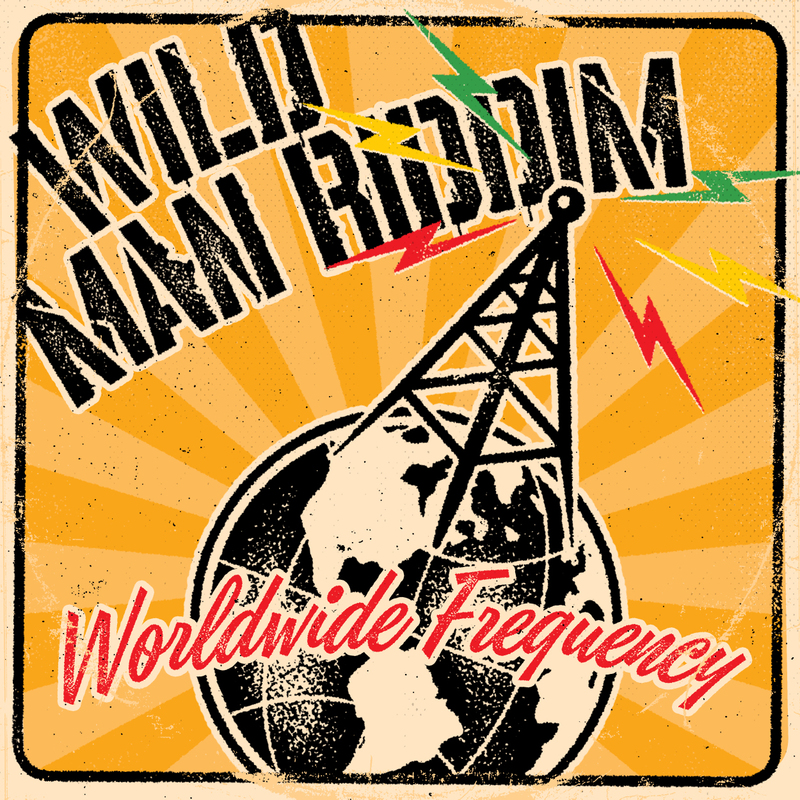 Wild Man Riddim Worldwide Frequency (digital album, Brixton Records, 2017): If fantastic ska-jazz instrumentals played by gifted musicians are your thing ( think NY Ska Jazz Ensemble, The Senior All Stars, The Brooklyn Attractors, etc. 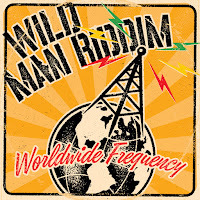 ), then you'll really take a liking to Norway's Wild Man Riddim. Top tracks include, "The Purpose," "Laptop," "Little Sunflower," and "You Got the Horn"! Doctor Bird Reissues: I recently picked up several incredible Cherry Red reissues of late 1960s Doctor Bird rocksteady/early reggae albums from The Ethiopians (Reggae Power and Woman Capture Man), The Uniques (Absolutely...The Uniques), and Derrick Harriott and the Crystalites (Psychedelic Train). Each expanded CD contains loads of bonus tracks (all have about 25 songs--I need to take some time to really listen to them all) and extensive liner notes! Other releases in their series include Justin Hinds and the Dominoes (From Jamaica with Reggae), Marcia Griffiths (Naturally/Steppin'), The Kingstonians (Sufferer), and several compilations (Hot Shots of Reggae, Gay Feet, and Dancing Down Orange Street). Updated 2018 Supernova Ska Fest Line-Up! Duff Review: Heavyball "When Can You Start?"